While there are challenges to the use of 3D printing in healthcare, recent developments in 3D printing research and its use in healthcare has shown the incredible potential of 3D printing technology and how far it has come from simply printing prosthetics and dental implants. Despite the progress that 3D printing may have made in other industries especially automobile, healthcare is likely to be the one market where 3D printing can truly have an impact. There are numerous amazing applications within healthcare where 3D printing may deliver incredible value in the future. The following are some of the amazing applications of 3D printing in healthcare that may gather steam in the coming years. 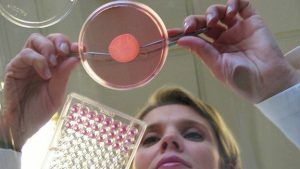 A Swedish biotech company Cellink has found a novel way that makes use of 3D bioprinting to develop cancer treatment. For example, a lot of techniques used in cancer treatments often involve removing the cancerous tumour. However, by using 3D bioprinting, the company aims to develop more and more cancer cells. The process involves taking a small piece of patient’s tumor and multiplying these tumour cells in a laboratory using 3D bioprinting. Once a replica of tumour tissues has been printed, oncologists can test various types of treatment including chemotherapy to determine the best treatment for the tumour. Though still at an experimental stage, this technique is poised to help oncologists develop cancer treatments customised to the individual patient. Latest developments in 3D bioporinting technology may also make it possible for surgeons to produce skin grafts that may resemble original skin colour of the patients. For example, in a recent research published in Biofabrication, researchers used different types of skin cells – melanocytes, keratinocytes, and fibroblasts and used 3D bioprinting to control the distribution of melanocytes using a two-step drop-on-demand bioprinting strategy. Using this strategy, the researchers fabricated the hierarchical porous collagen-based structures that closely resemble the natural skin’s dermal region and facilitated the deposition of epidermal cells such as keratinocytes and melanocytes at the desired positions to create 3D in-vitro (artificial environment outside the living organism) pigmented skin. Melanocytes are cells in the skin that produce and contain the pigment melanin, a natural substance which gives the skin its colour (pigment) whereas keratinocytes are cells found in the epidermis that produce keratin, a tough protein that makes up the majority of structure of the skin and provide strength to the skin. This amazing application of 3D printing could be life changing for many especially those who require skin grafts to treat injuries caused as a result of burns or accidents. Normally, patients who require skin grafting want new skin that resembles their own skin but they do not get it from engineered skin grafts. However, with the help of this new process, skin grafts could be constructed using natural pigmentation and people could get grafts that closely resemble their own skin colour. Another amazing application of 3D printing that may potentially transform the healthcare industry in the future is in the manufacturing of pharmaceutical drugs. Even though the U.S. Food & Drug Administration (FDA) has already approved drug manufactured using 3D printing back in 2015, recent research has shown that with help of 3D printing, doctors and even patients with some common knowledge of drugs can 3D print pharmaceutical drugs from the comfort their home. 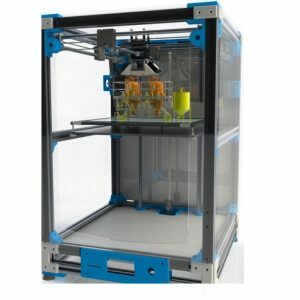 For instance, in a paper published in the scientific journal Science, researchers demonstrated an approach that can help to manufacture fine chemicals and pharmaceuticals in self-contained plastic reactionware device using a 3D printer. The system involves software, precursors, a 3D printer and an instruction manual. The software is first used to design a reactor. This reactor is similar to a series of water-bottled sized containers printed using a 3D printer. These reactors carry out the different chemical reactions required to produce a drug. This can allow pharmacists or doctors or even those who possess specific knowledge required to produce a desired pharmaceutical drug to manufacture a drug simply with the help of a 3D printer. 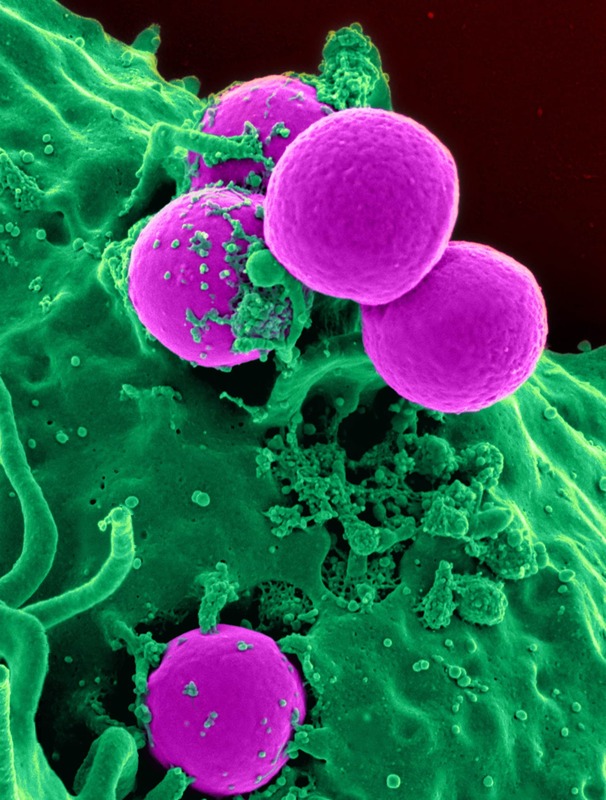 The new process may be touted as groundbreaking as it may make possible for doctors especially in developing countries and in remote areas to quickly produce drugs and curtail serious epidemics. It can also help common people to produce their own pharmaceutical drugs such as Ibuprofen at home. Another area where 3D printing may transform the future of healthcare is in the development of tissues that replicate human tissues for the purpose of drug testing. In fact, in December last year, Organovo Holdings Ltd., company that designs and creates 3D human tissues for drug discovery and clinical trials, was granted orphan drug designation (a seal or approval that drugs or treatment developed are deemed safe and effective to use) by FDA for its 3D bioprinted liver tissue for treatment of alpha-1 antitrypsin deficiency (A1AT). – a rare, hereditary disorder that leads to lung and liver issues. This designation from FDA has been considered a milestone for the application of 3D printing in developing tissues that replicate human tissues as it may encourage more companies to develop 3D printed tissues for therapeutic use that may potentially help treat several disorders in the future. One of the applications that holds incredible promise of 3D printing in the healthcare context is the possibility of developing 3D-printed organs where a patient’s own cells will be used to 3D print an organ. However, there still exist some functional barriers for this and researchers are still working towards developing full 3D printed organs that may function like natural organs and could be transplanted to save lives of patients needing an organ transplant. Considering the rapid advances in technology, there will come a time in the near future that it would be possible to 3D print viable and transplantable 3D-printed kidneys, heart and liver. About Manufactur3D Magazine: Manufactur3D is an online magazine on 3D Printing. We publish company news, feature articles, product reviews, and interviews for informational and promotional purposes. We also offer 3D printing news, insights and analysis from all around the world. To stay up-to-date about the latest happenings in the 3D printing world, like us on Facebook or follow us on Google+.